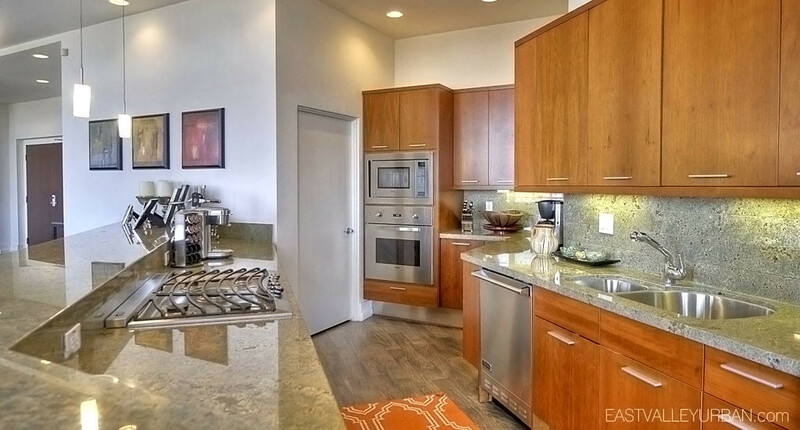 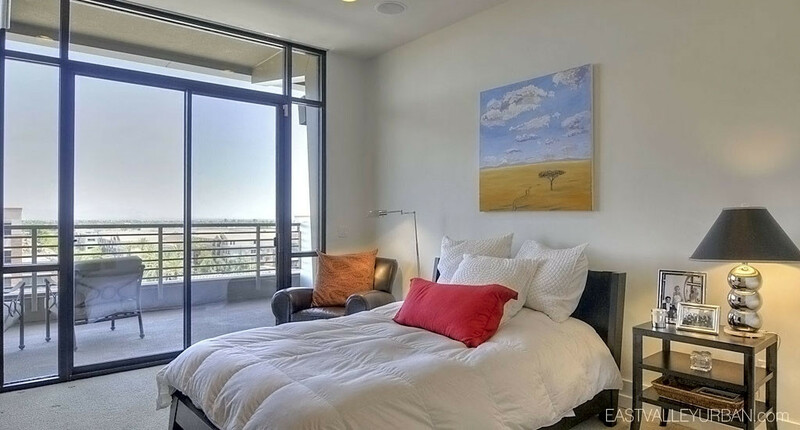 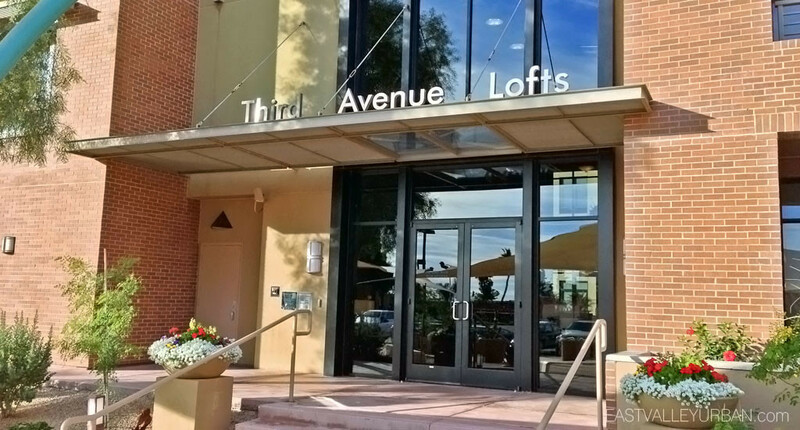 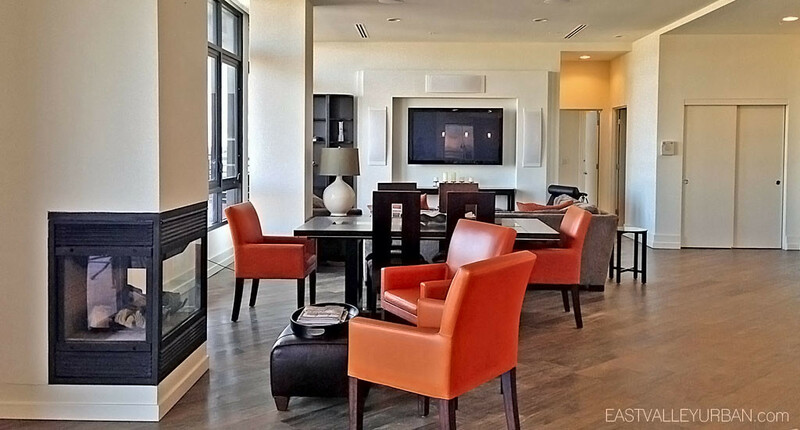 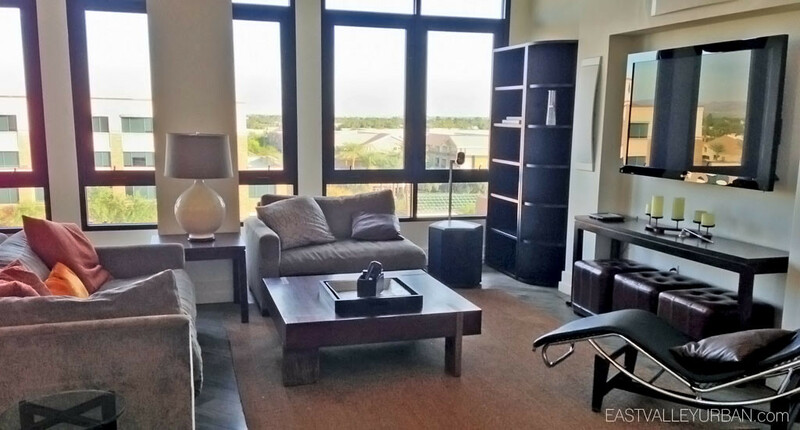 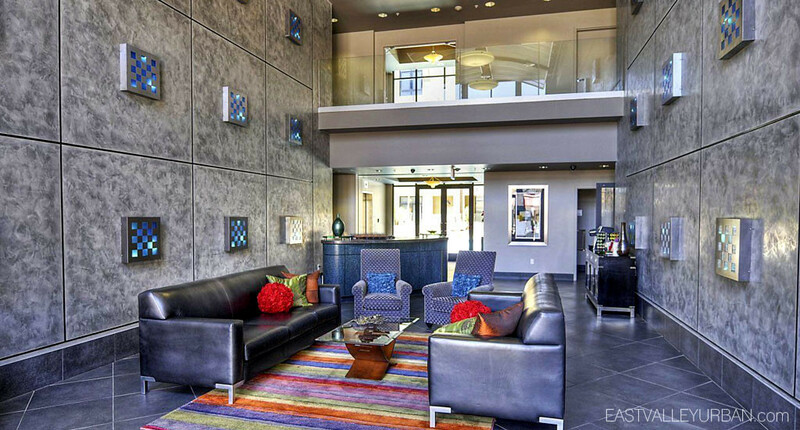 Third Avenue Lofts is one of the forerunners for luxury urban living in downtown Scottsdale. 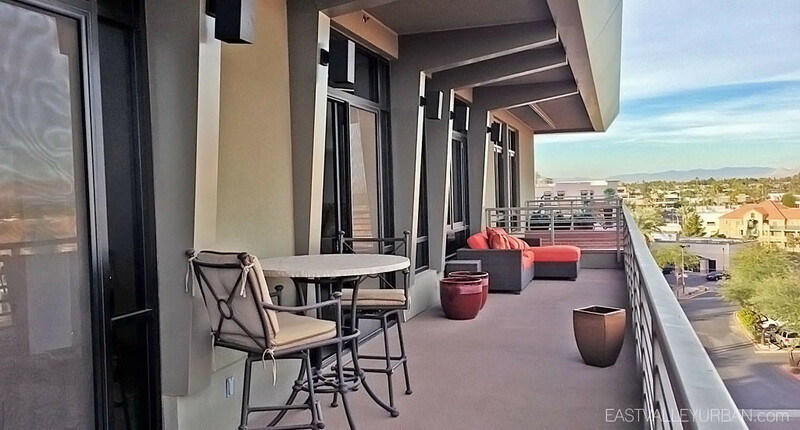 It was built in 2004 by Avenue Communities, the original developer of the Centerpoint Condominiums project in Tempe, now known as West 6th apartments. 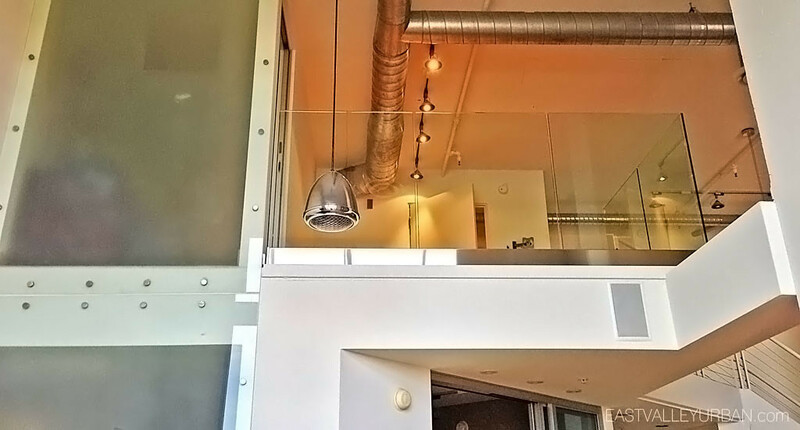 At five stories tall, Third Avenue Lofts is a mix of eighty-eight single-story and loft-style studio, one and two-bedroom condos with approximately 611 to 3,540 square feet of livable space. 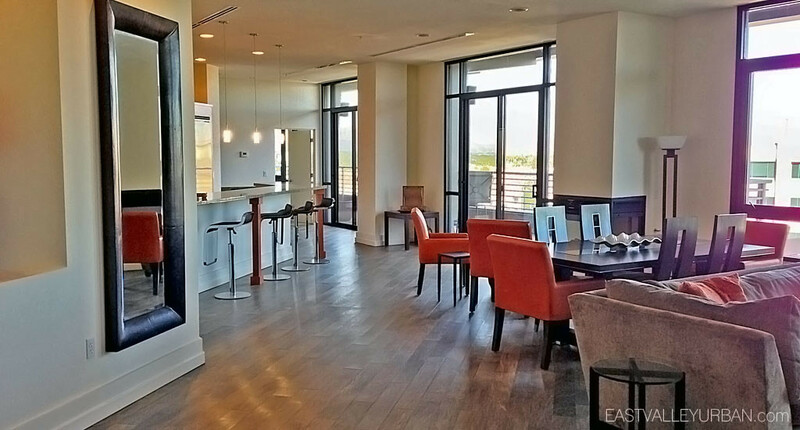 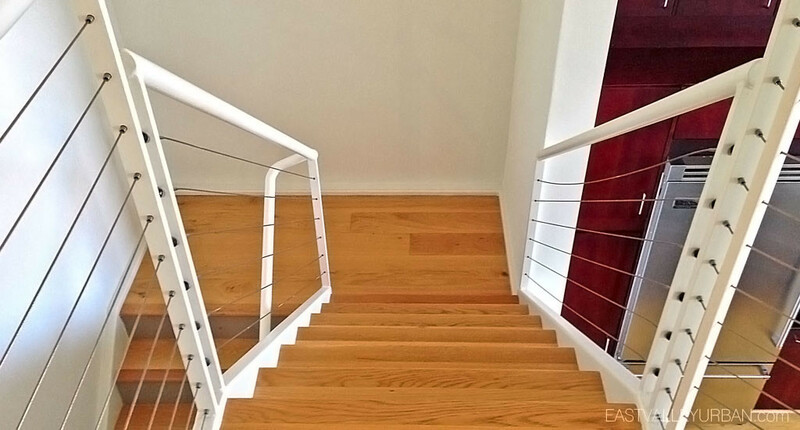 Each luxury condo features some sort of wood flooring, contemporary kitchens with granite countertops, modern bathroom fixtures, exposed duct-work and industrial style staircasing and railing. 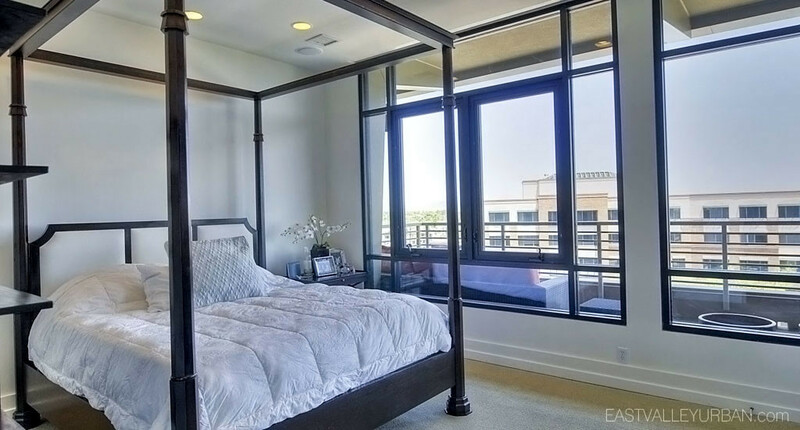 Floor-to-ceiling windows line one of the walls, giving sight to a spacious outdoor balcony and allows light to flood in and brighten the space. 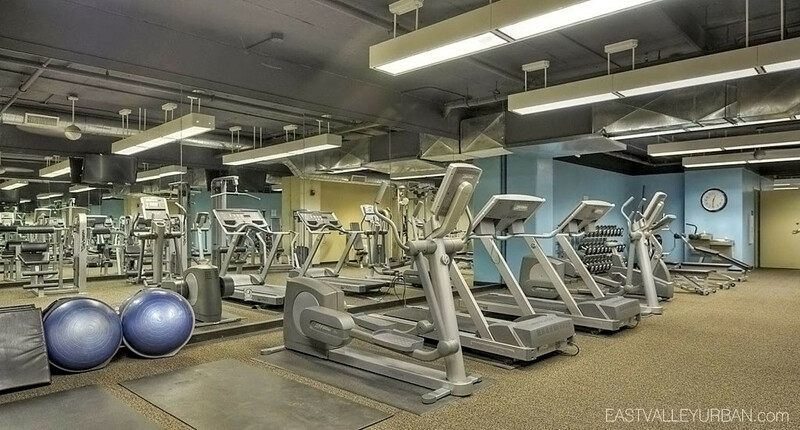 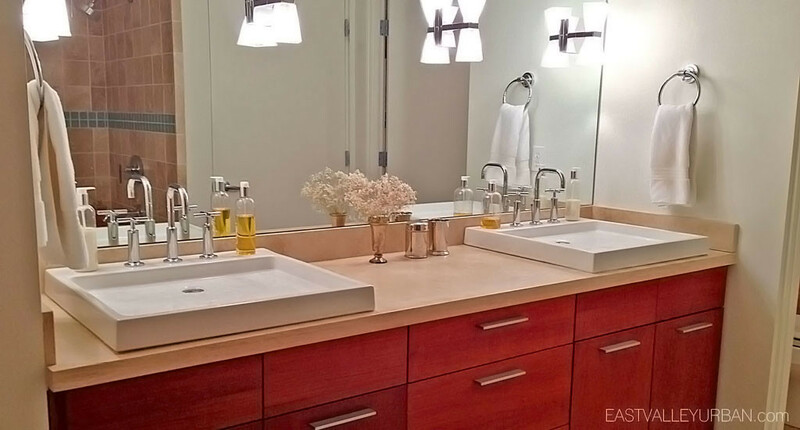 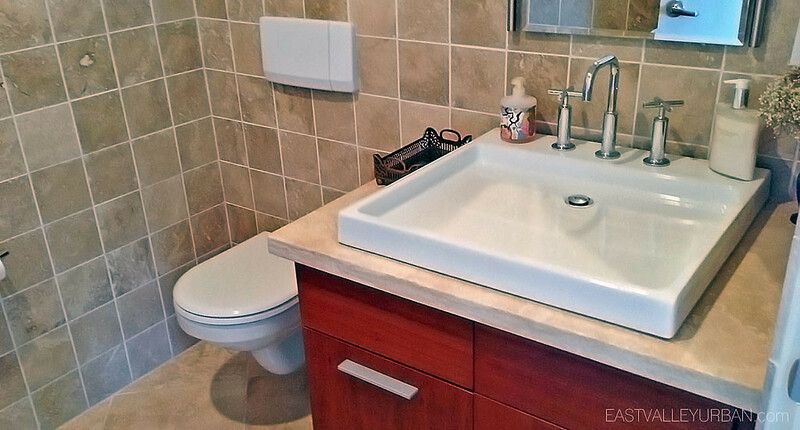 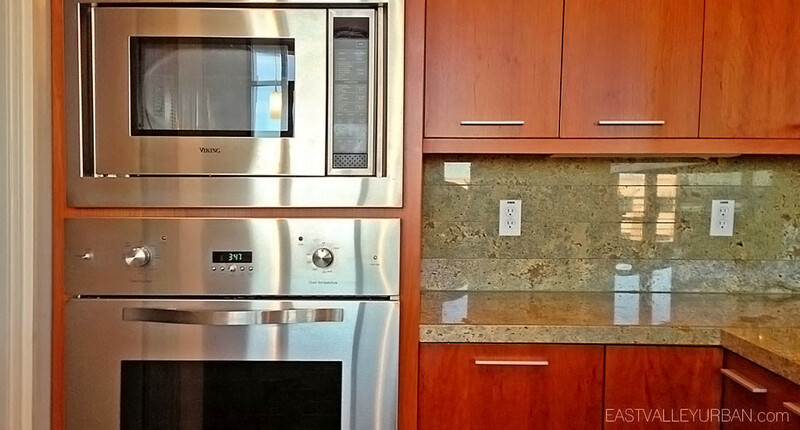 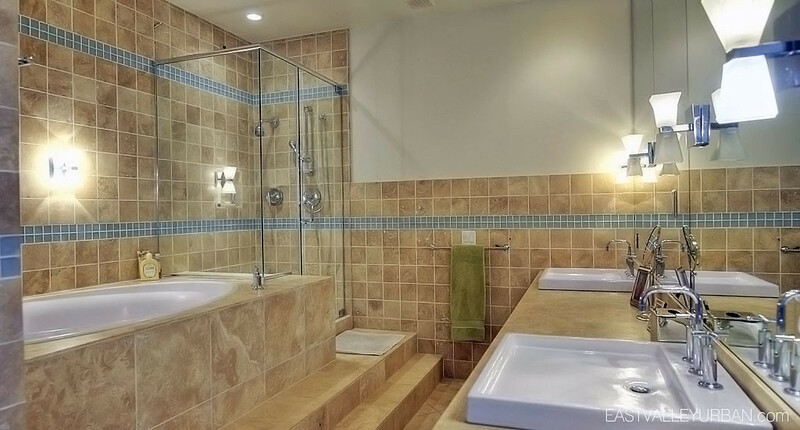 Third Avenue Lofts residents are privy a wide selection of amenities. 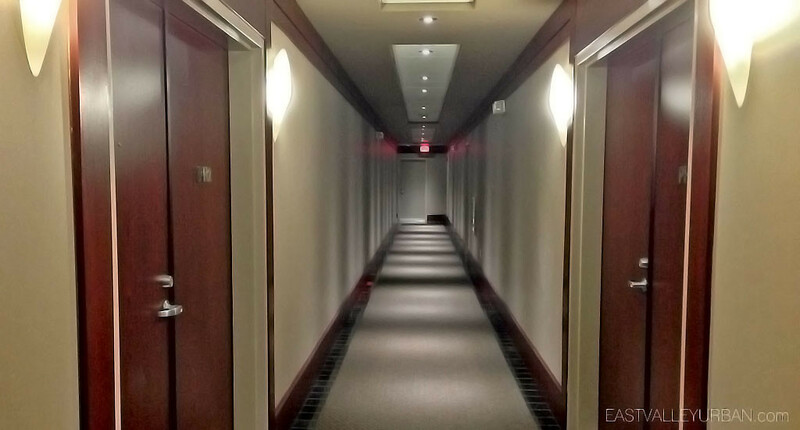 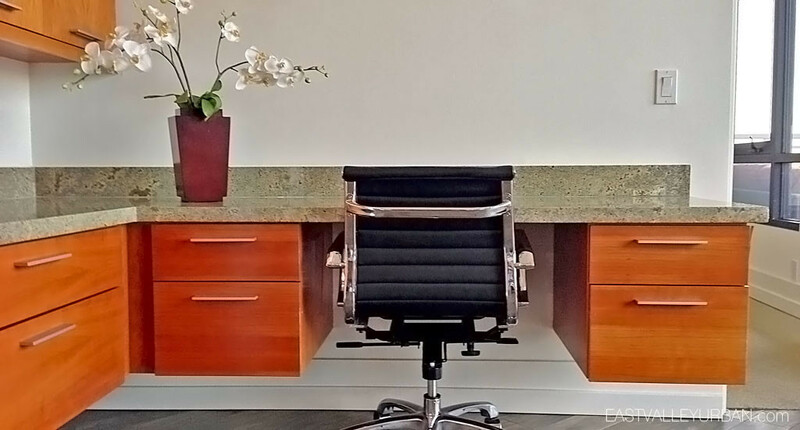 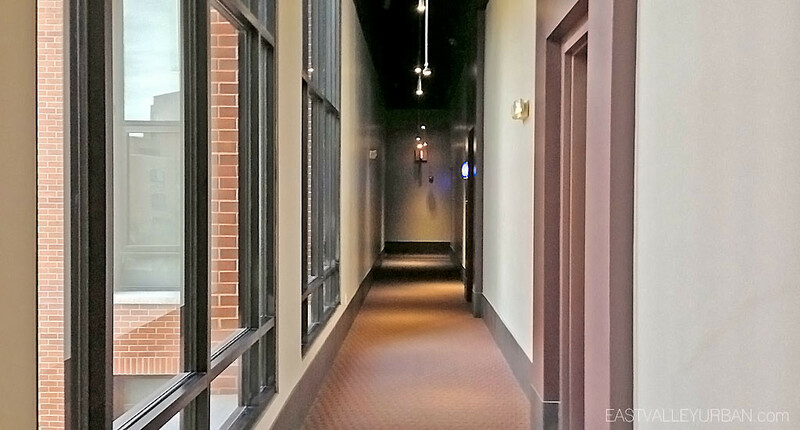 The entire building is controlled access with a concierge in the front lobby during regular business hours. 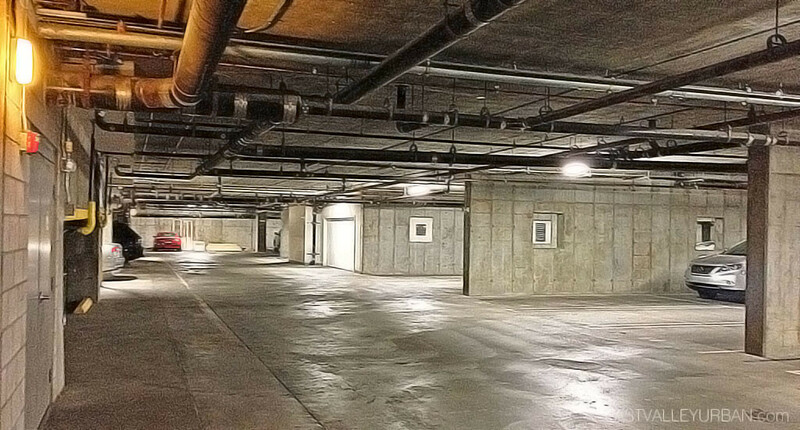 Below the community is a secure underground parking garage, above that a central courtyard community pool and spa. 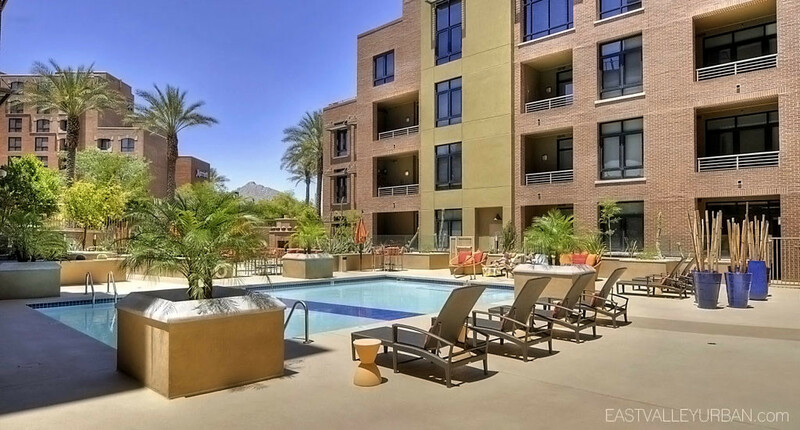 Located just off Indian School and Scottsdale Road, residents have instant access to Old Town Scottsdale restaurants, shops and nightlife destinations. 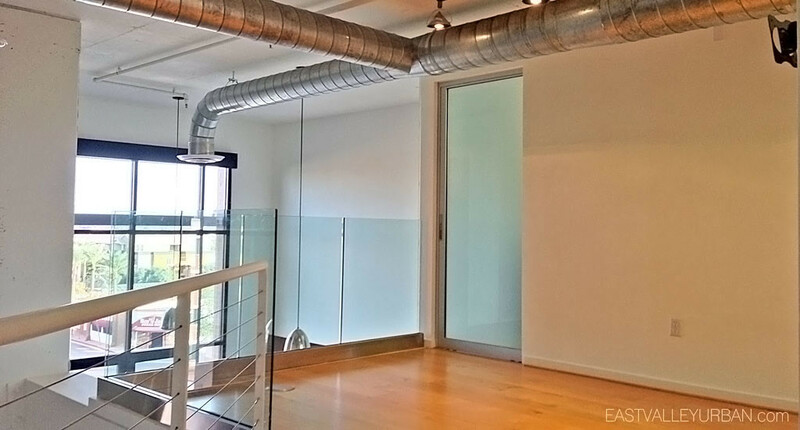 Looking to sell a property at Third Avenue Lofts?